Quinn & Associates, a commercial Real estate company in the South Shore, is headquartered here in Brockton. With a population just shy of 1 million residents, Brockton is centrally located in the South Shore — which means our commercial Realtors have quick access to the best commercial and industrial properties in the area. Commercial Real estate is often hard to come by if you don’t know who to go to. With Quinn & Associates, our Realtors have access to dozens of commercial properties throughout Brockton that you may not have known existed. Whether you need that perfect little storefront on N. Main Street in downtown for your startup business, or shop space on Manley Street near Route 24, we’ve got the right commercial property for your needs. Our professional Real estate company lists industrial, retail, office, and land for sale or lease. No more worrying about negotiating a price on your own or going through the mountain of paperwork and inspections required after purchasing property — we’re here to walk you through the steps. Enjoy the benefit of lower property and business taxes when you purchase commercial property in Brockton! Not only is this city in the South Shore more affordable in Boston, but it’s also located along major thoroughfares. Traffic from those traveling north from the Cape or Rhode Island often travel close to or through Brockton, which means your business benefits from these commuters. Moving your business along Route 24 or Route 28 makes it easy for those making shipments to other parts of the state or the Northeast as other major highways such as 495 are more accessible. 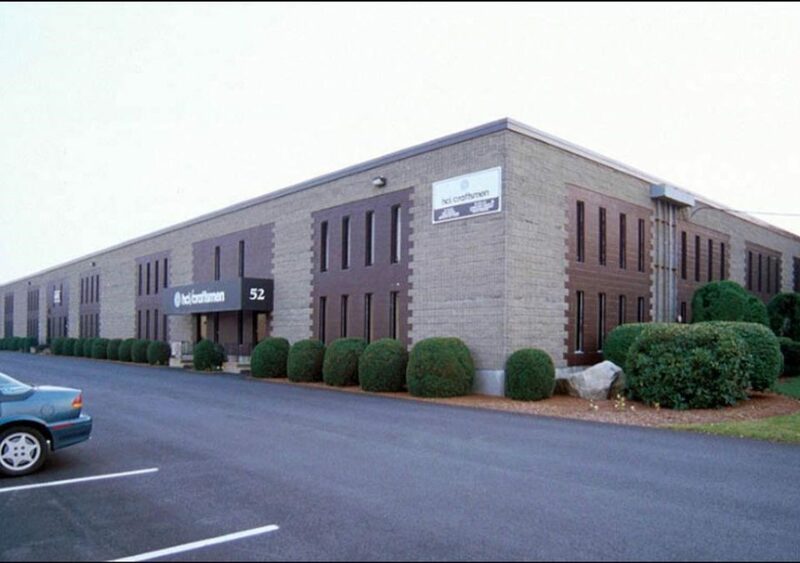 Looking to expand or relocate your business to Brockton? Contact our professional commercial Realtors today and we’ll help you choose the best property for your needs.